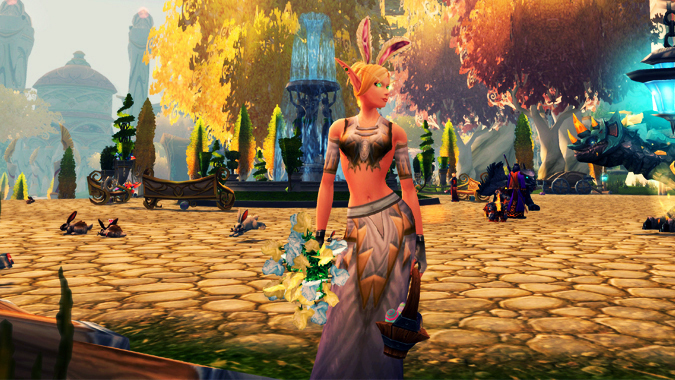 Are you hopping into Noblegarden this year? Noblegarden is in full swing, although there's nothing new in the way of rewards. 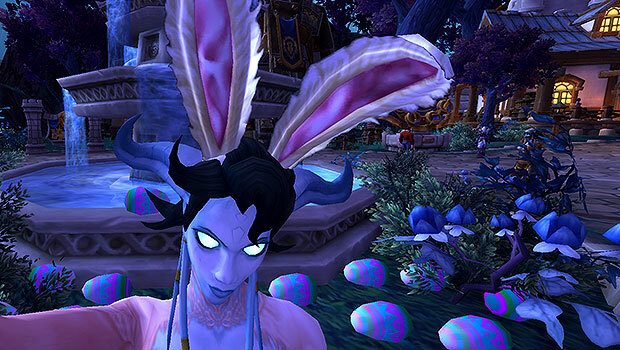 Noblegarden started yesterday, following the actual Easter holiday out in the real world. Have you achieved your Noblegarden goals yet? Noblegarden inexplicably started on a Monday this week, after the real life event had already happened, so you'll be forgiven if you haven't dug into it yet this year. Breakfast Topic: Are you enjoying Noblegarden this year? 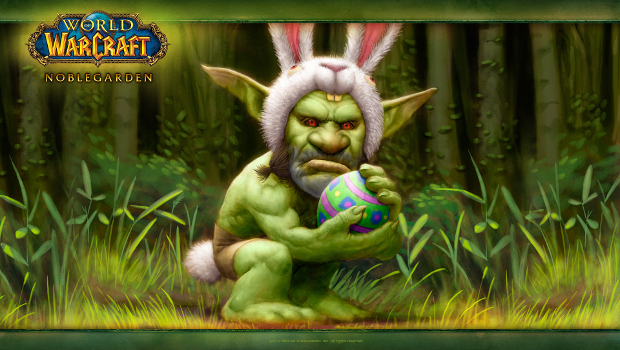 Though Easter has already passed, the Noblegarden world event is in full swing in Azeroth through April 4th. 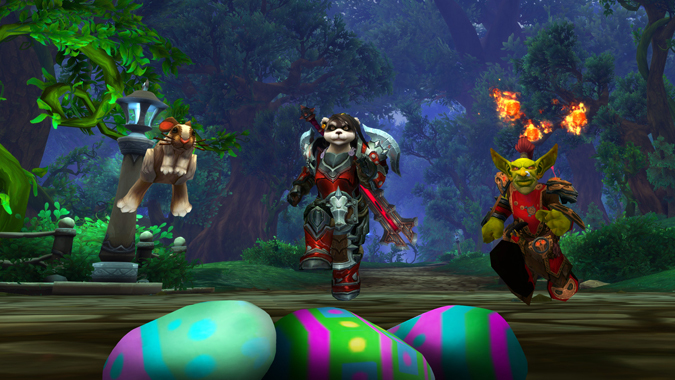 With new Noblegarden eggs, it’s now possible to have your very own Noblegarden Egg Hunt at home in your garrison! Here's how to do it. I can heard someone accusing me of hating fun even as I type this, and its true. I hate fun. From my black basalt throne, I drink a goblet of pain and despair and my ebon wings unfold, blotting out the sun as I plot the destruction of fun. That's why I play video games, my ceaseless and unabated hatred of fun. Breakfast Topic: Did you get the new Noblegarden pet? 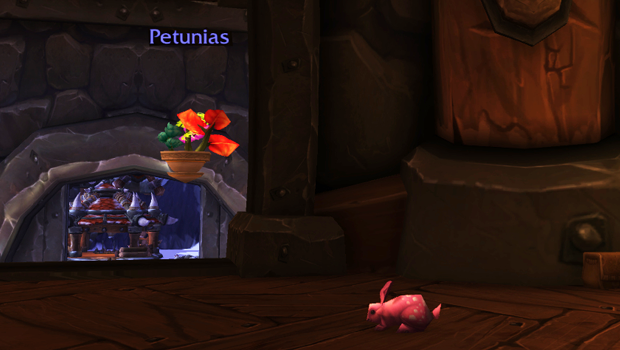 I was really excited that this year's holiday added a new Noblegarden pet to the lineup, the Mystical Spring Bouquet. Any time a new pet is added to a holiday, it's pretty much a given that I will grab at least one of them before the holiday is out. Will you participate in Noblegarden? The World of Warcraft holiday of Noblegarden begins today. To get straight to the point: will you be participating? 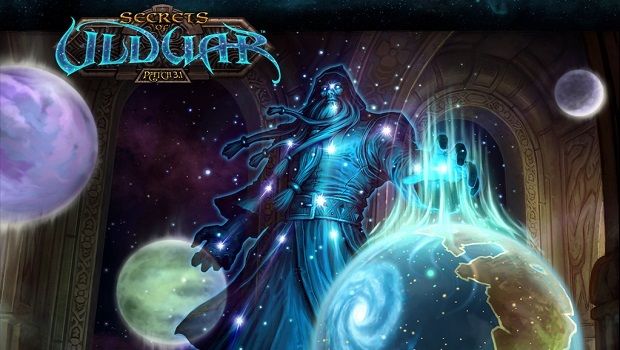 Brann Bronzebeard screams as he flees from Ulduar, barely evading Kologarn's eye-lasers. This was our first glimpse of what patch 3.1 had in store for us. 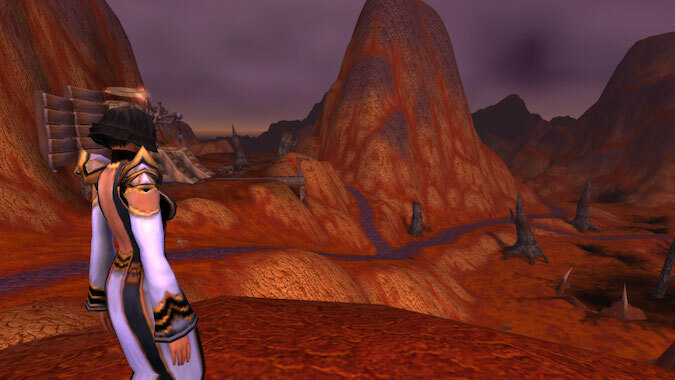 It would go down as one of WoW's all-time best.